I always have problem with his name. it's on "S" isn't it? BTW cool pose, cool katana! Great pose and nice surrounding. Thank you! Syaoran looks really cool here =) Thanks for sharing! Wow! Syaoran ALWAYS look cool! Aww! great outfit design! 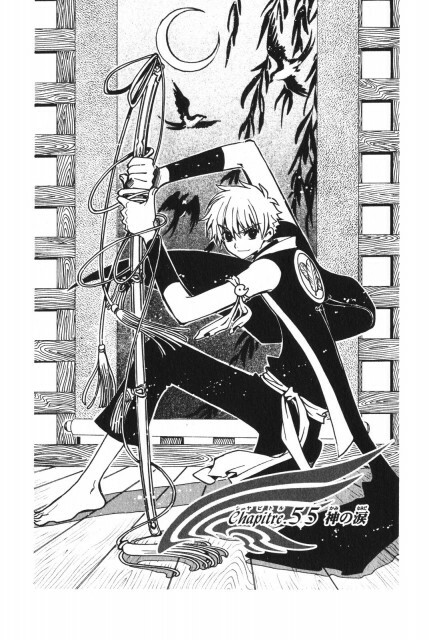 another amazing scan of syaoran :) thanks!